When I realized that my last few PhoneTography posts were all full of clouds, spring, and flowers I figured I better balance things out a bit. 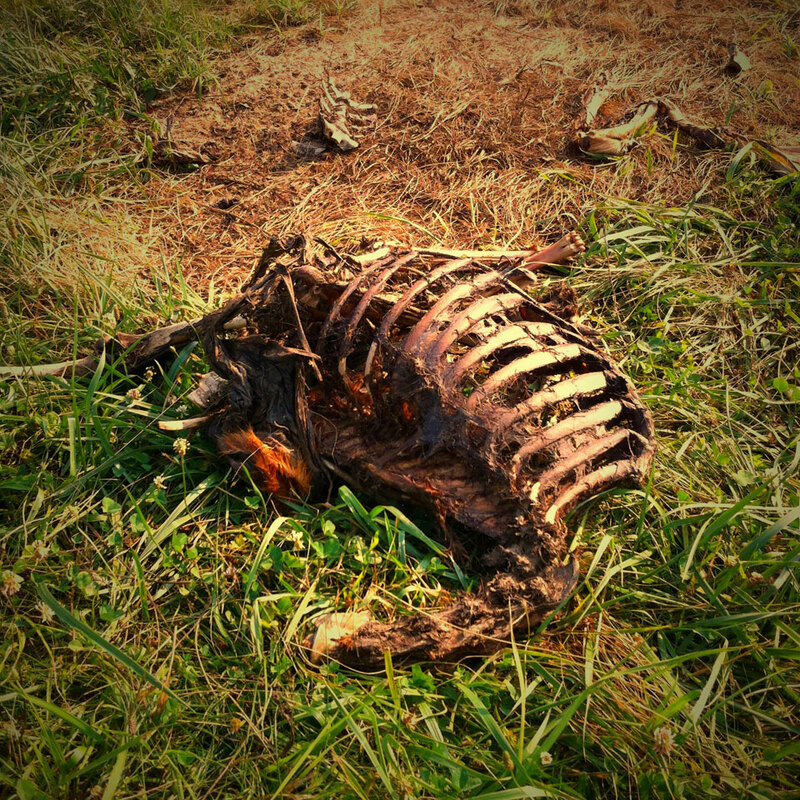 So here’s a picked over deer carcass I happened on recently during a bit of a walk. Everything ends.